Calumet City, Illinois, affectionately referred to as “Cal City” by its residents, was founded in 1893 when the villages of Schrumville and Sobieski Park merged under the name of West Hammond. In 1924, citizens voted to officially change the town’s name from West Hammond to Calumet City. Cal City is located southwest of the city of Chicago. It was made famous as the birthplace of Joliet Jake and Elwood, the main characters in the iconic film, Blues Brothers. Calumet City offers its residents and visitors lots to do, including the activities in this article. 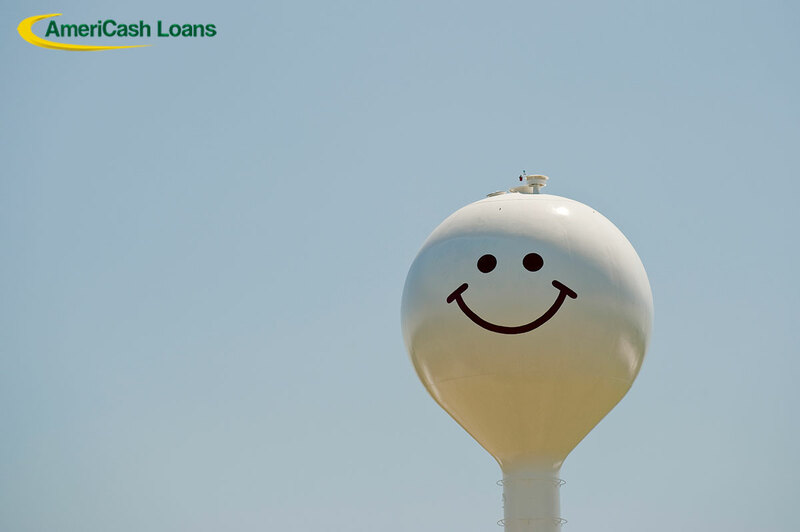 While you’re visiting, don’t forget to stop by the Calumet City Neighborhood AmeriCash Loans location. The Calumet City Historical Society and Museum focuses on preserving and restoring the history and culture of the greater Calumet City, Illinois area. The society hosts several events and programs throughout the year that highlight parts of Calumet City’s history, and visitors can attend the museum to see photos and learn about Cal City’s past. Calumet City Historical Society’s programs are free to anyone who would like to attend and learn. While you’re in Calumet City, don’t miss your chance to take in the Grand Calumet River, which runs 13 miles from Gary, Indiana, into Lake Michigan. The Grand Calumet River was originally referred to as Konomick or Kennomick from the Miami term, “kinwikami,” meaning "long water river." You can see the river from several spots in Calumet City and it’s free to view. The Beaubien Woods are a 279-acre forest preserve in Calumet City, Illinois. The preserve features both wet prairie and savannah ecosystems. Families and individuals can enjoy this park’s hiking trails, bike paths, and access to Little Calumet River and Flatfoot Lake for fishing. Beaubien Forest Preserve is a great way to spend your day in nature without spending a dime. This Cal City park is free to visit. Calumet City’s claim to roadside fame is its twin smiley face water towers, nicknamed “Mr. and Mrs. Smiley,” that can be seen from I-94. The towers are such a well-known and regarded landmark that many visitors drive away with bumper stickers featuring their image. Even if you just drive by, don’t miss Cal City’s smiling water towers. AmeriCash Loans is proud to be a part of the Calumet City community. You can find our friendly staff waiting for you at 555 Torrence Ave. Stop in today to apply for your cash loan; Applying is easy and you could have funds in your account as soon as the next business day. Have questions? Give us a call at 708.868.9777!